Lou, just wanted to say thank you for making our boat buying experience enjoyable. As you know, my wife and I were very discouraged by our experiences with several other brokers. A friend of ours suggested that we get in touch with Lou. He said: “Lou can find you exactly the boat you’re looking for, at the right price”. 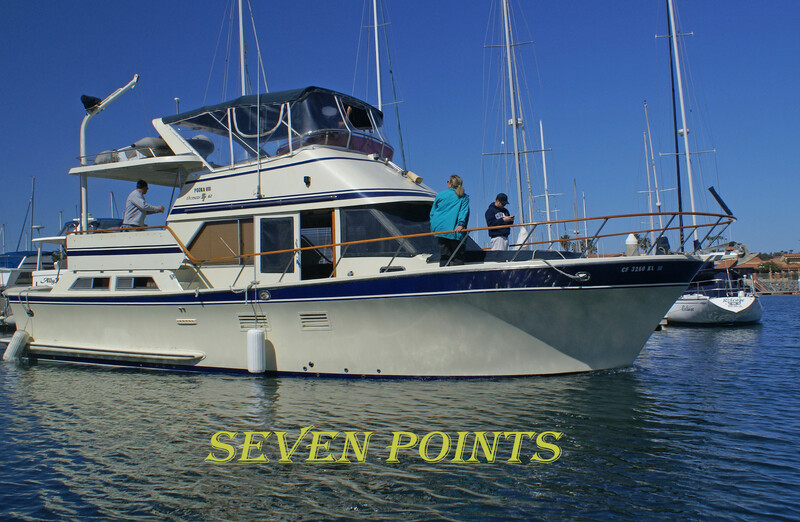 You worked hard and in a very few days you found what we had been looking for (42’PT), at a price we could afford. Then, you worked hard negotiating with the seller, making the process a no-brainer for us. It was a pleasure doing business with a knowledgeable professional. Thanks again for everything. We will recommend you to anyone that is considering buying a boat of any size.